cUStomised is one of the UK’s leading conference and accommodation providers, offering an extensive range of meeting venues for hire and event spaces, award-winning food and drink, competitive rates and an experienced sales and events team. 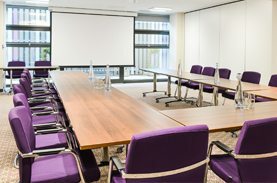 Our range of venues for hire offer the perfect setting for your events, whether it’s a conference, business meeting, seminar or private dining occasion. Each year we host over 1000 events across the University and over 40,000 delegates from both the UK and overseas. Please contact our team on 0114 222 8822 to discuss your event requirements or browse the site, including our accommodation options. We’re looking forward to hearing from you. 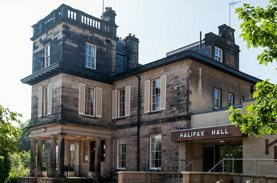 Located in the Endcliffe residences, our purpose built conference and accommodation complex with bedrooms available in the summer for up to 3,600. Designed with style and flexibility in mind this is the perfect venue for a variety of events up to 350 guests. Jonas Hotel is in the heart of the Ranmoor/Endcliffe residences. It is a space where the needs of diverse groups of people, all travelling away from home, can be met. 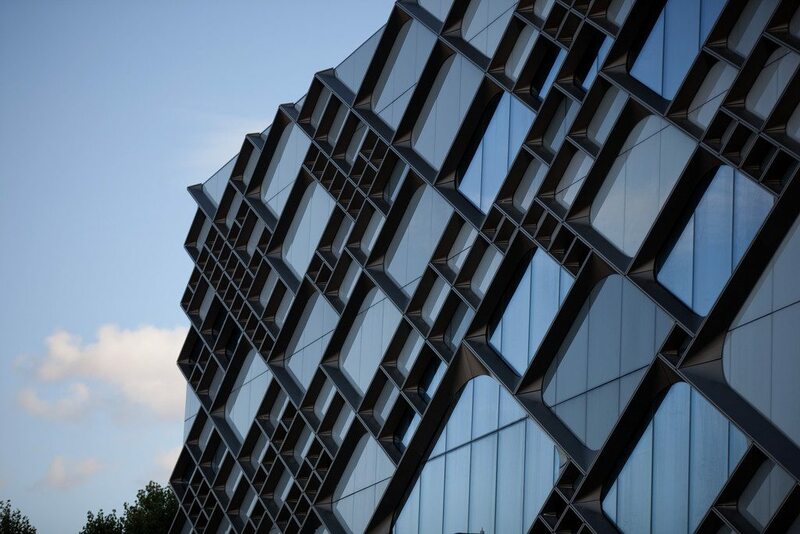 It welcomes students, travellers, business guests, and visiting academics; all of whom are united by their need to find a space to call home in the city of Sheffield, be it for a day or six months. A beautiful period mansion with 5 conference rooms and 38 boutique bedrooms including three suites, offering conference guests a relaxing overnight stay as well as being the perfect setting to host guest speakers and VIPs. The hotel boasts beautiful landscaped gardens set within a conservation area, perfect for taking discussion groups outside, al fresco dining or a drinks receptions on the lawn, ideal for spoiling your delegates. Our first-class conference suites have unparalleled views over the city and offer the perfect setting for your event, whether it’s a business meeting, seminar or private dining. 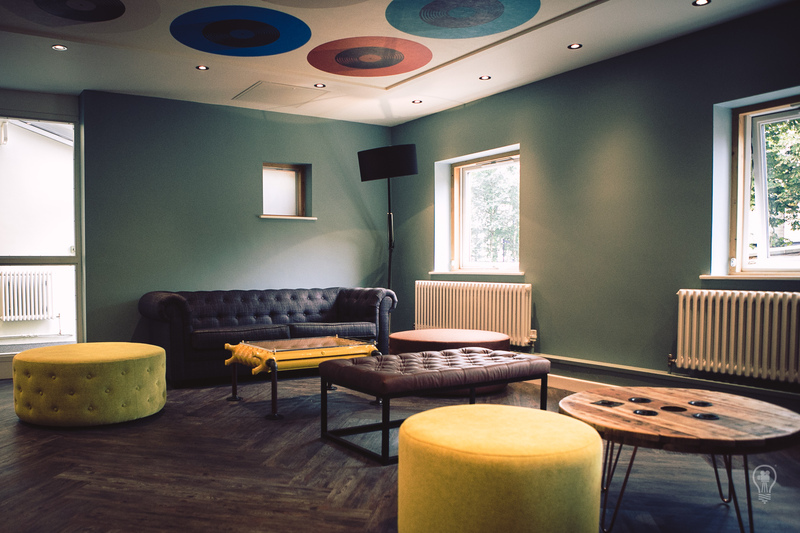 All 7 suites offer the latest technologies plus direct access to the restaurant and bar; our facilities help you get the most out of your event whilst impressing your clients at the same time. 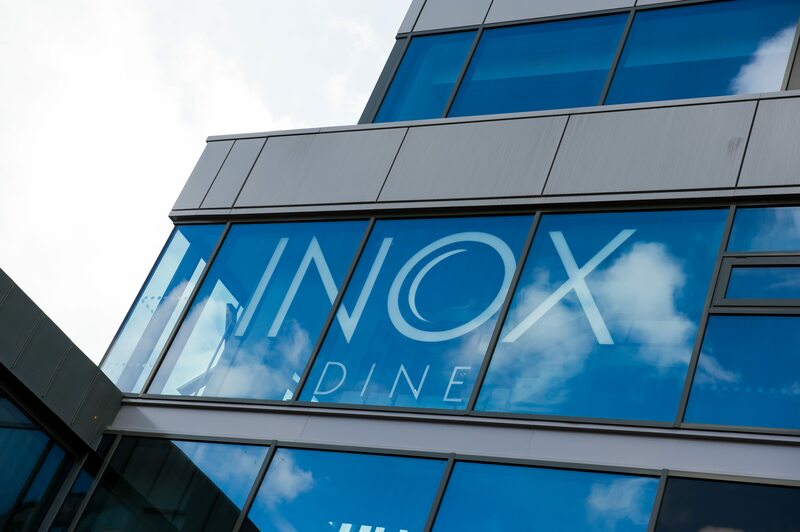 Conveniently located at the heart of the campus, Inox is a fresh thinking, stylish multi-functional lounge, event and social working space offering the very the best in drink and dining in Sheffield. 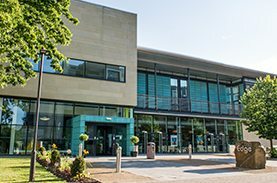 The University of Sheffield’s largest venue, offering superb flexibility that can be used for a wide variety of events, conferences up to 1,250, exhibitions up to 64 (shell scheme) and dinners for up to 290. 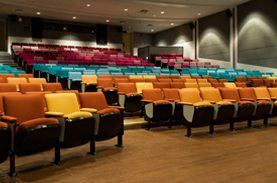 With direct access into the adjoining Students’ Union Building and Inox offers a greater choice of break out space to compliment your event. 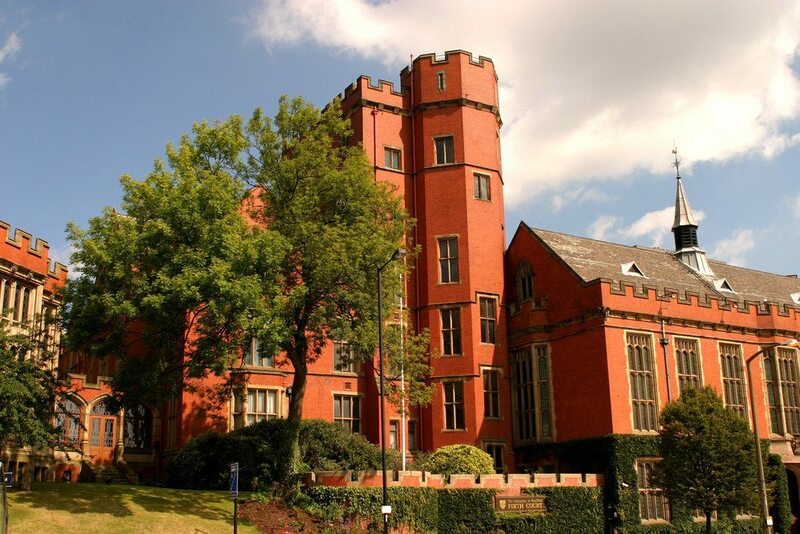 Located in the beautiful Edwardian Firth Court at the heart of the university central campus an ideal venue for your prestigious conference dinner or AGM, Firth Hall can accommodate up to 180 for a sit down meal and host drink receptions for up to 400. 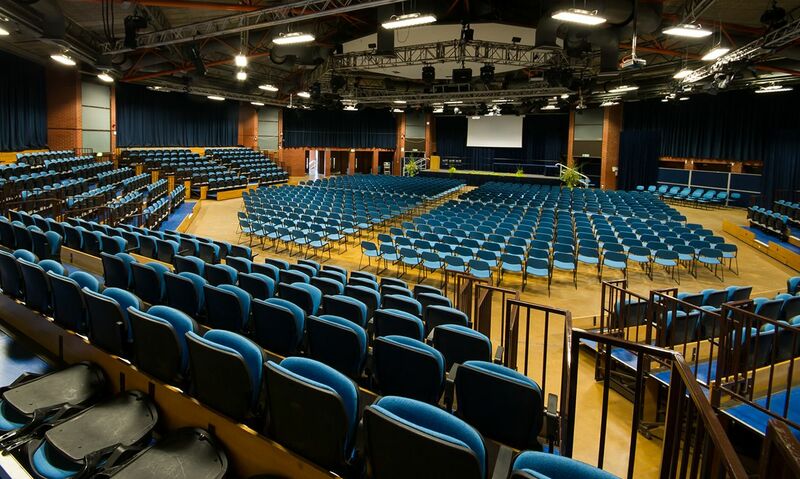 Located within the newly developed Students’ Union Building on the Central Campus, the Auditorium is an ideal choice for presentations and lectures with seating for up to 390 people. This £81 million building – our largest ever investment in teaching and learning – will create a fantastic place for modern interdisciplinary teaching. As well as specialist engineering teaching facilities, the building will also house a range of lecture theatres, seminar rooms, open-plan learning spaces, library and IT services, and plenty of space for informal get-togethers, including a café. There are all kinds of spaces available, from rooms for small meetings, theatre style spaces for talks or product launches, through to a big open space with a capacity for up to 3000 guests – perfect for major events or evening receptions.